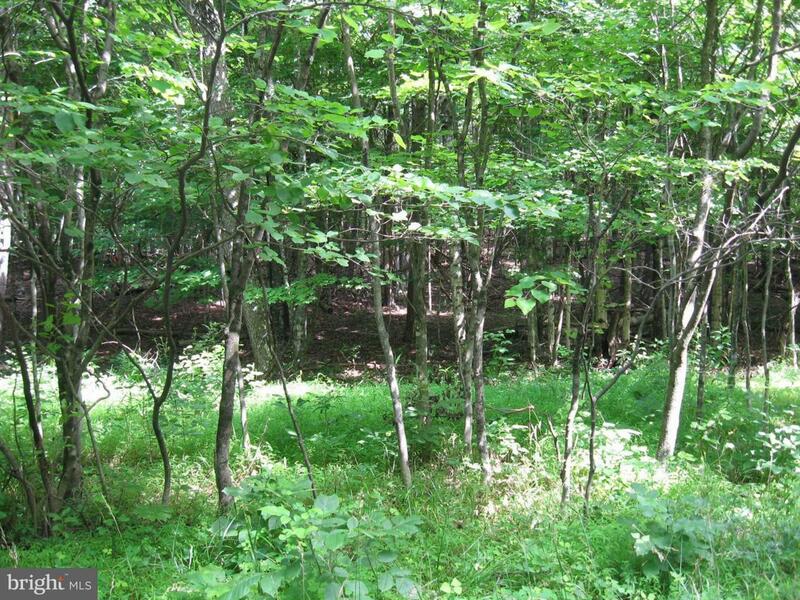 Unrestricted 7.8 wooded acres. 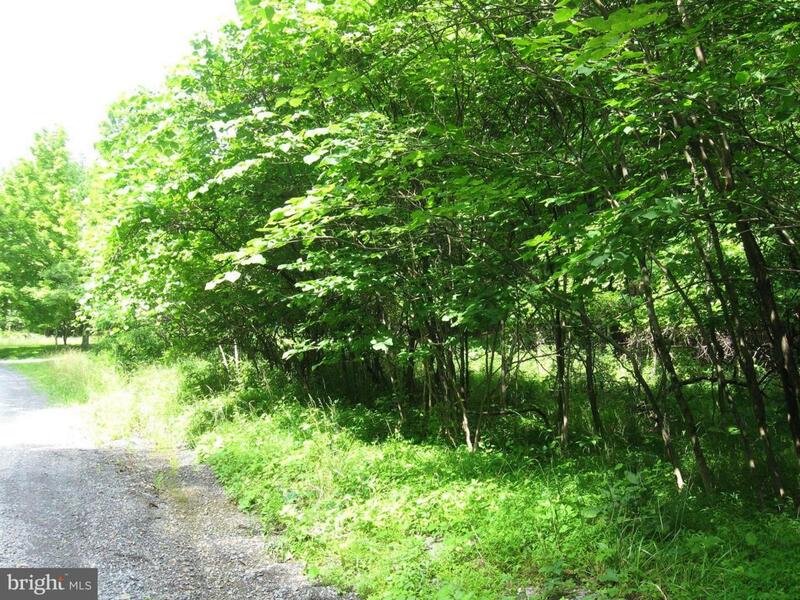 Nice property that is private but not secluded. 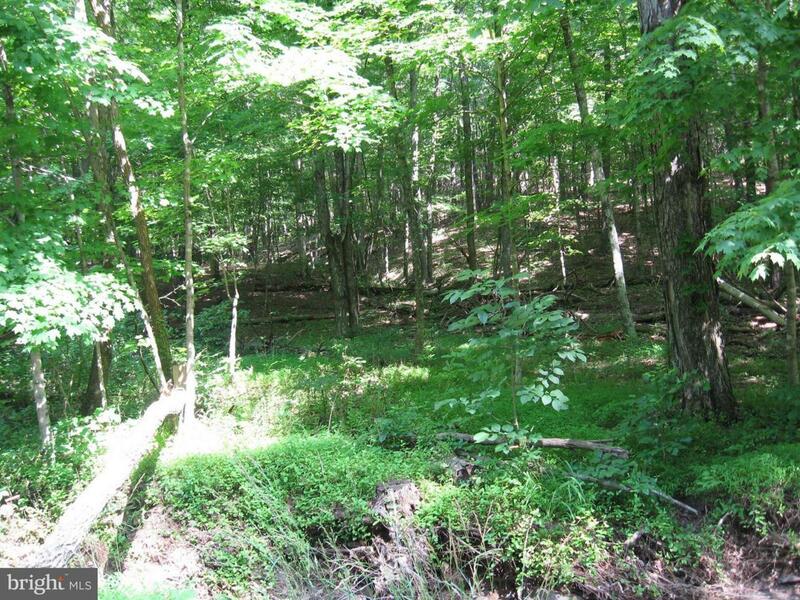 Just minutes to downtown Berkeley Springs. Property has a wet weather stream along McCoy Rd.